Nearly 75 years after first appearing in All Star Comics #8, Wonder Woman continues to be a symbol of female empowerment, breaking through stereotypes pervasive in comic books, gaming and pop culture. Now, Wonder Woman’s Super Hero story is coming to the big screen in her first-ever movie, which opens in theaters tomorrow. Throughout the film, we see Princess Diana's strength through her leadership, perseverance, courage and camaraderie. Wonder Woman is also one of the strongest characters on the small screen in the game DC Legends, which just released an update tied to the movie on Google Play. The update brings exclusive movie content, two major new game modes and special in-game events inspired by the film. Only a small percentage of video game characters are female, but in the DC Legends game, girls can select Wonder Woman and channel her strength while they play. Wonder Woman’s strength is more relevant today than ever, especially in the technology space, since girls are less likely than boys to be encouraged to pursue computer science and only 22 percent of gaming developers are women. Made with Code, Google’s initiative to champion the next generation of female leaders and inspire them to see coding as a way to pursue their dreams, is releasing a new interactive coding project for wonder women everywhere to add coding to their superpower toolkit. 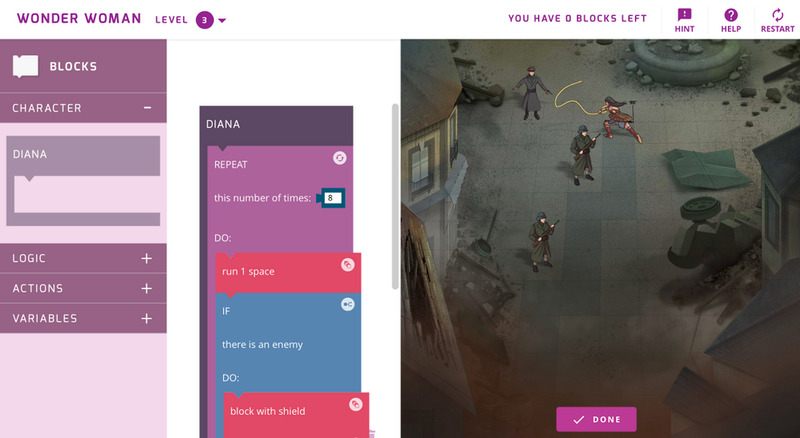 With the project, teen girls can code three unique scenes from the film, using introductory coding principles to help Wonder Woman navigate obstacles and reach her goal. 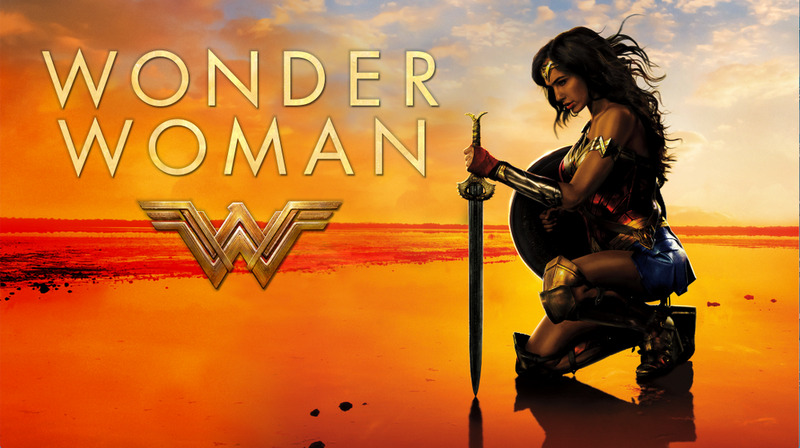 As part of this collaboration, Google Play and Made with Code are teaming up with Warner Bros to bring together more than 100 teen girls from Los Angeles to advance screen the Wonder Woman movie, play the updated DC Legends game and complete the coding project. We hope Wonder Woman’s message of empowerment inspires teen girls, and women, to build confidence in pursuing careers in computer science, engineering, gaming—or whatever their dreams may be.